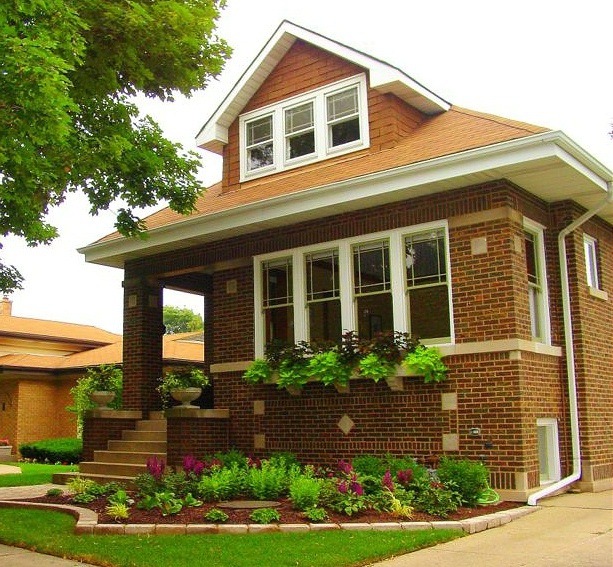 The bungalow style is typically on just one story, with overhanging eaves and a basement. Some benefits of bungalow living include increased privacy, ease of access (particularly for those with mobility issues), and a lower cost of living. For home shoppers interested in Durham, check out the historic neighborhood of Watts-Hillandale, which often features bungalows for sale that were built in the 1920s and 1930s. Also check out our guide to historic neighborhoods in Durham, which describes the historic neighborhoods near downtown Durham, all of which have at least a few bungalows. For a complete list of recent bungalows for sale in Durham, click here. If you're interested in a newer home, a popular builder in Durham is B. Wallace; many of their designs are in the bungalow style and homes are conveniently located in central Durham. In Raleigh, one should look in the areas of Boylan Heights, Mordecai, Five Points, Oakwood, and Wilmont. To view bungalows for sale in Wake Forest, click here. 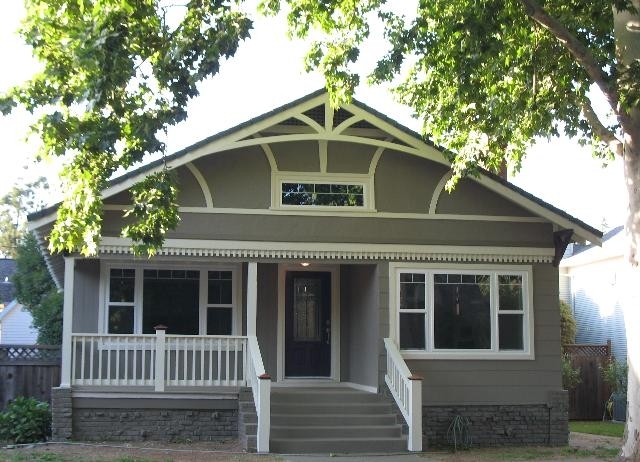 If you love the look of a bungalow, but prefer new construction, you could also build a bungalow. Two companies - MorningStar and Stanton Homes - have a wide variety of floor plans to choose from. 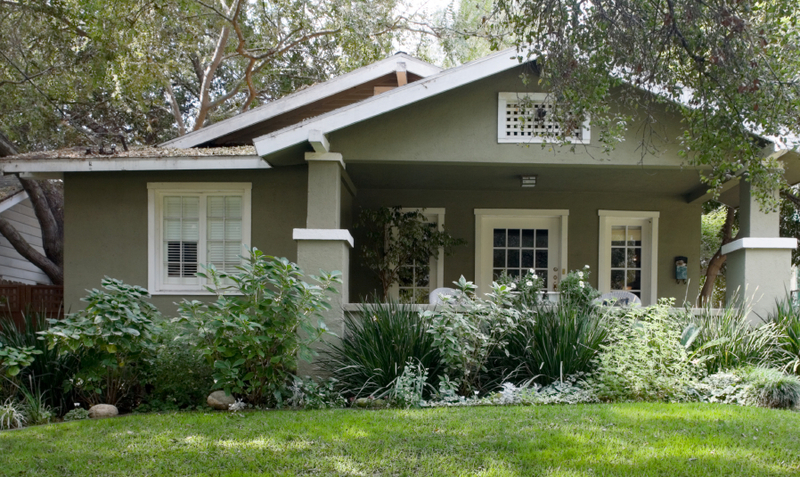 Related categories of Bungalow homes for sale include Craftsman and Arts and Crafts homes. Below is a complete list of bungalows for sale in Chapel Hill, Durham, Raleigh, and the surrounding areas. Search for other style-specific homes for sale using the sidebar to the right, or Contact Us to help you narrow down your search. Latham Farmhouse in Cary's newest community! Playroom off kitchen, guest room & full bath on 1st floor-Screen Porch!